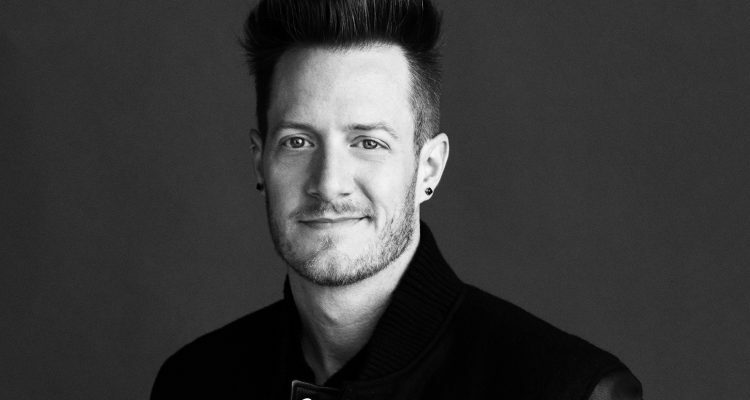 Florida Georgia Line‘s Tyler Hubbard has thrown his support behind the End Gun Violence Together campaign launched by Blake Mycoskie of TOMS Shoes – and he wants his colleagues across country music to join in. Embed from Getty ImagesIn a recent video posted to Instagram, Hubbard announced his backing of the movement, and encouraged others to think about the gravity of ending mass shootings: “we can all come together and all agree that something has to change” by contacting congress and demanding stricter gun laws. He called on his peers including Jason Aldean, Miranda Lambert, Maren Morris, Luke Bryan, Taylor Swift and many more to get involved. Asking a community that is known to champion gun ownership is no easy task, which is why the “Meant to Be” singer added, “I know we’ve all been affected by gun violence directly or indirectly…” to plead with his fellow musicians. Watch the video below.